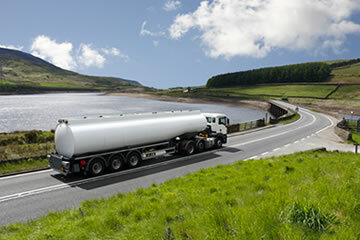 CALIDUS TMS is chosen by many of the most successful transport providers to deliver the optimum performance from their fleet, while giving the highest service levels to their customers. Transport companies need to ensure that their resources are planned effectively against the demand that they have from their customers. 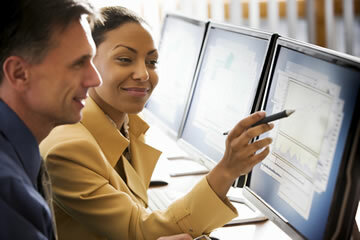 CALIDUS TMS is used by many of the most successful to plan as well as monitor the execution of their entire workload. CALIDUS TMS will naturally act as a central system in your transport business, accepting orders from customers as well as monitoring all the resources that you have at your disposal. CALIDUS TMS is highly configurable, allowing you to take on many different types of work from dedicated to multi-drop runs as well as tramping. The system is also a natural home for data from many sources such as ePOD, and lets you create a single version of the truth about the status of the day’s workload and how it is being executed. Being on top of situations as they develop allows you to take action before it becomes a customer visible issue. If you regularly work with other partners, CALIDUS TMS can help you manage that relationship, and our tariff module will make sure that you always pick the best partner for each individual job. The inbuilt financial tracking permits both accurate costing and final billing. CALIDUS TMS will interface to your ERP system not only for order capture and proof of delivery but also for billing. Detailed backing sheets can be produced to supplement consolidated invoices from your ERP system helping to speed up payments. Where you must make the best use of every resource in a challenging environment, CALIDUS TMS links seamlessly to third party optimisation systems. 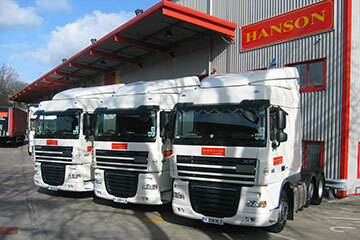 Partners include Paragon and DPS International. The seamless interface with these systems allow planners to group orders, resources and delivery rules/ KPIs and export these to an optimiser. 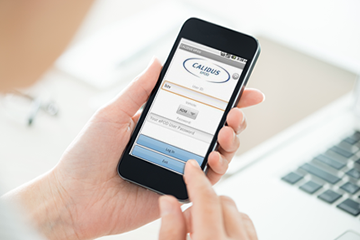 The optimised plan is then returned to be executed by CALIDUS TMS allowing full track and trace of shipments. Our TMS is fully integrated with our ePOD and track and trace modules but can also interface with other third party systems. 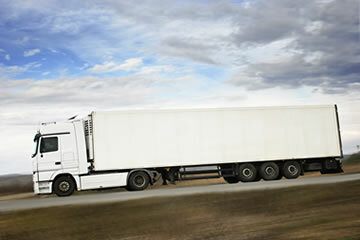 CALIDUS ePOD and TTM (Track and Trace Management) provide a delivery execution and order level tracking solution, enabling drivers to capture POCs and PODs on mobile devices and update the central tracking system while they are on the move. A customer portal enables customers to enter and track their own orders throughout the entire process.